Book direct on our official website and get the best prices and guarantees! Book online now, pay on arrival ! 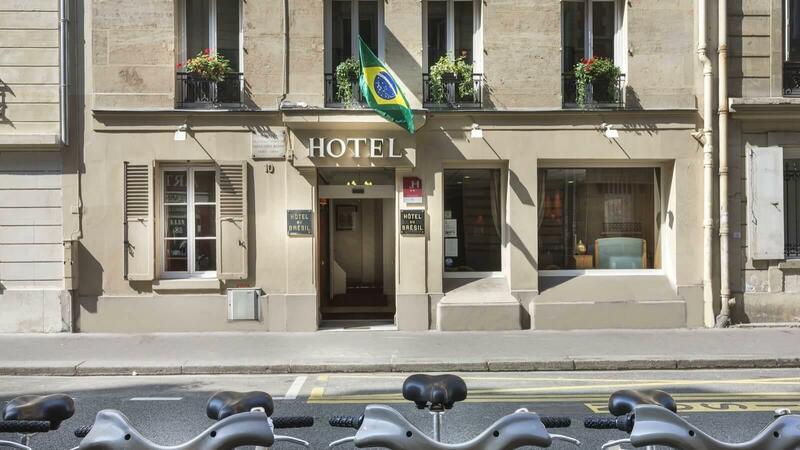 Ideally situated in the heart of the Latin quarter in central Paris, the hotel is located on a quiet street near the Jardin du Luxembourg, the Boulevard Saint-Michel, the Sorbonne University and the Panthéon. Saint-Germain-des-Prés and Notre Dame de Paris Cathedral are just a moment's walk away. RER B Luxembourg station is 50 metres away.